A transportation service will pick up from your hotel at the established time and will transfer you to the agreed bus station. You will be transferred from Arequipa or Cusco to Puno by bus. 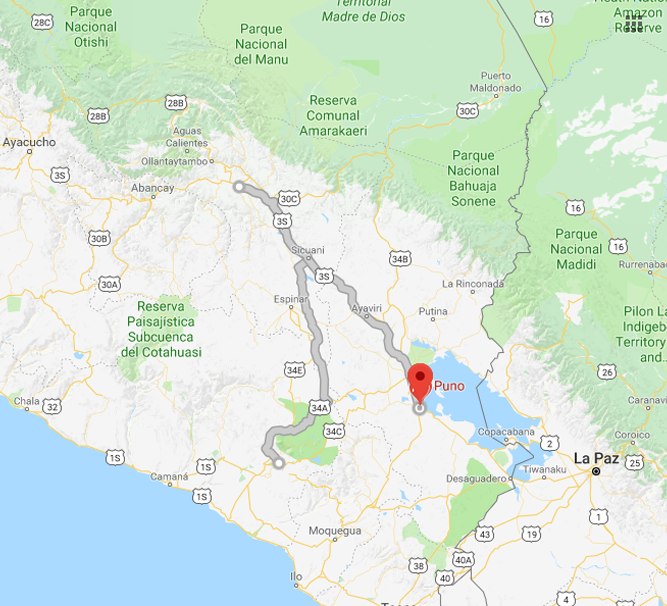 (From Arequipa the ride is 5hrs and from Cusco, the journey is 10hrs including visits to Pucara, Andahuaylillas, and Raqchi – this one includes lunch). Upon arrival, a vehicle will pick you up at the bus station at the agreed time to take you to your hotel. Meals included: Snacks on the bus from Arequipa to Puno / Lunch from Cusco to Puno. 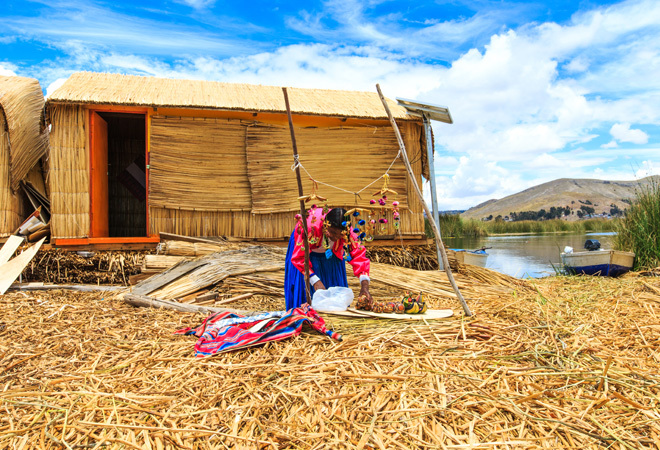 In the morning you will be picked up from the port of Puno and taken to the floating islands of Uros. The Uros are an ancient culture that inhabits a series of artificial islands built on the basis of reeds growing in the lake itself. These are constructed by weaving reed in the areas where it grows thicker and thus forming a natural layer. On it, they build their houses and cook outdoors in order to prevent fires. After the hour and a half ride, you will reach Amantaní, a circular island 3.4 kilometres in diameter on average. The people have maintained their identity and highland customs and have attracted the attention of the tourist industry through living experiences. At Amantaní you will be welcomed by the inhabitants and put up in one of their homes that have been prepared to receive visitors. *This is a shared service but with a private guide who will stay with you the whole time. Overnight on Amantani with local families. After breakfast with the locals, you will set off by boat from Amantaní to the island of Taquile. In contrast to the other islands in the lake, where the people speak Aimara, here they speak Quechua. It was part of the Inca Empire and vestiges of that culture can still be seen in their buildings. However, the Spanish also came here, forbade them from wearing their traditional costumes and forced them to use peasant dress. When you arrive you will be given a short description of the island and a tour around it before lunch. After lunch, you will go to the harbour for the trip back to Puno. 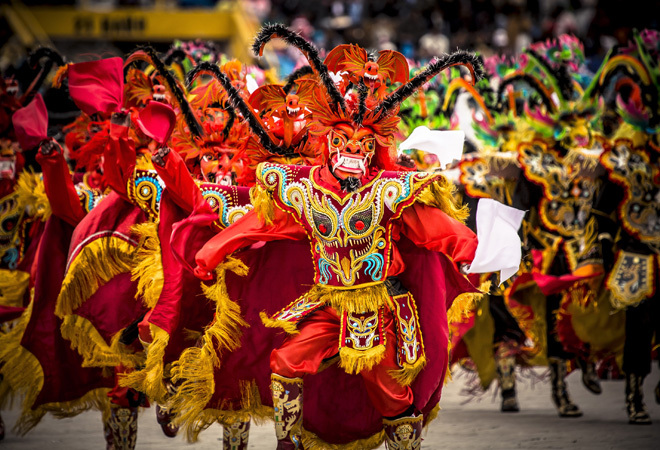 Today you will be transferred to the airport to either continue your tour to another city or return to Lima for your international return flight. This tour of Lake Titicaca offers you a close-up experience with the local cultures, customs, and handicrafts that have developed locally on the islands over the years. 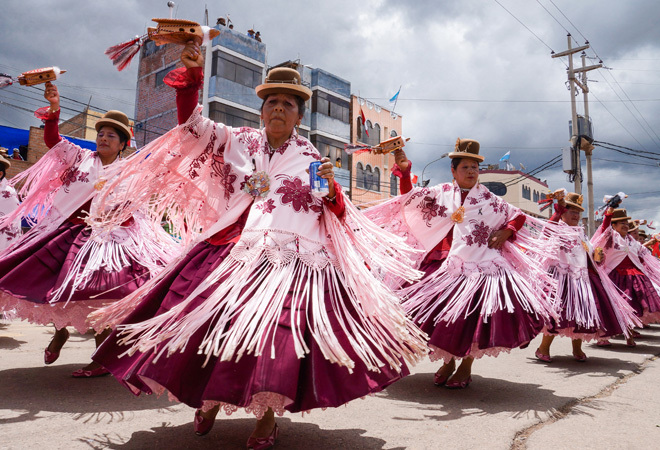 You will get the chance to visit both Uros, Amantani and Taquile Islands. 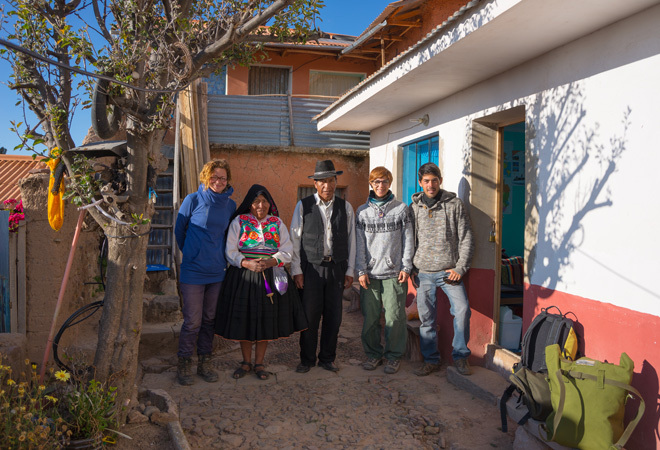 Families of Amantani welcome you into their homes, which are simple but adapted to basic needs for comfort, and present you with a unique opportunity for direct interaction and firsthand cultural experiences. 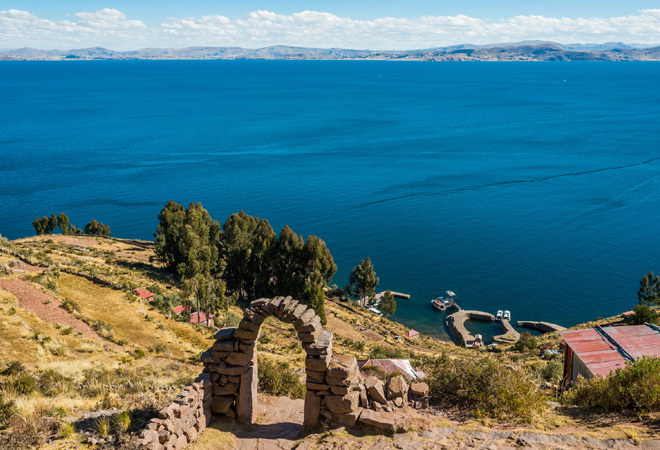 The Islands of Titicaca Lake offer tranquillity for body and soul and majestic sceneries. The 2D/1N Experience to Amantani is operated in a shared service (shared boat) but includes their own private guide. All transfers airport/hotel/airport are private only. All transfers bus station/hotel/bus station are private only. Touristic bus from Arequipa in Cruz del Sur (8am departure) and from Cusco in TurismoMer (7am departure). Services are in private. Except for Amantani, which is a semi-private service. Please have in mind that check-in hour in most hotels starts at 1:00 pm. Early-arriving guests will be subject to room availability, while waiting in the hotel lobby.